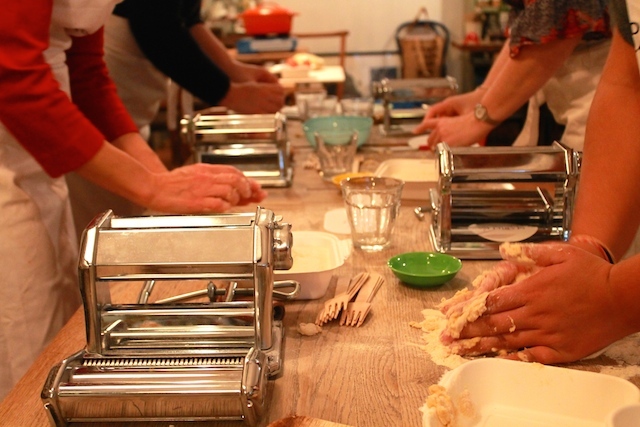 What – My classes are a fun way of learning many secrets of Italian cooking. they are Ideal for small groups (minimum 1 – maximum 6) and for budding cooks at any level. Classes can also be themed and tailored to the wishes of the students. 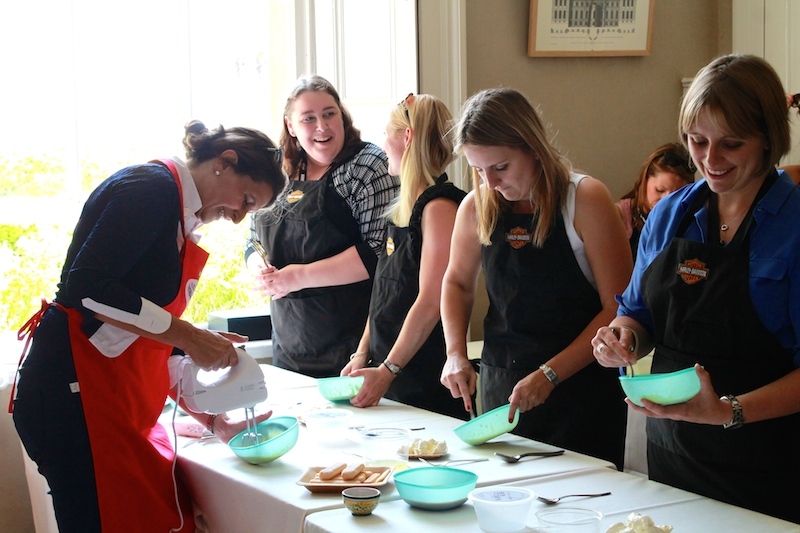 they can also be a birthday treat a team building exercise for company employees or simply an enjoyable way of getting better at cooking. 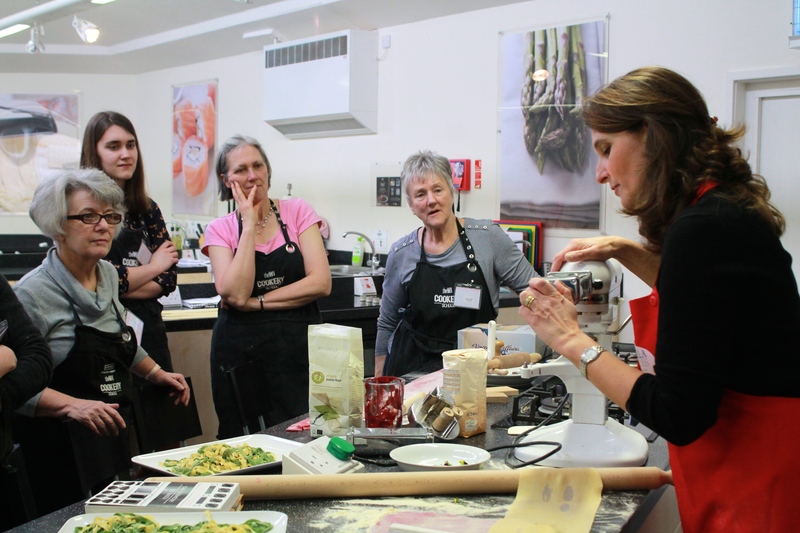 Mariella Bliss also runs classes at the following cookery schools: Dancing Trousers, Denman College WI Institute, Honesty Cookery School, Witney and Abingdon College. When and Where– See our Course and Calendar page to find out more information on the themes, venues and prices.